Trials Frontier – Games for Android 2018 – Free download. 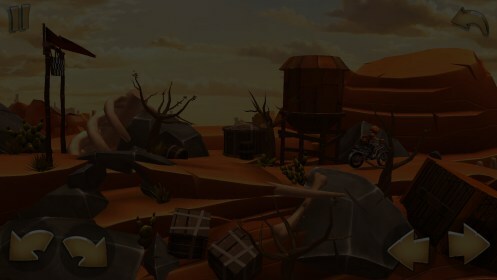 Trials Frontier – A Trials game based on the frontier life. 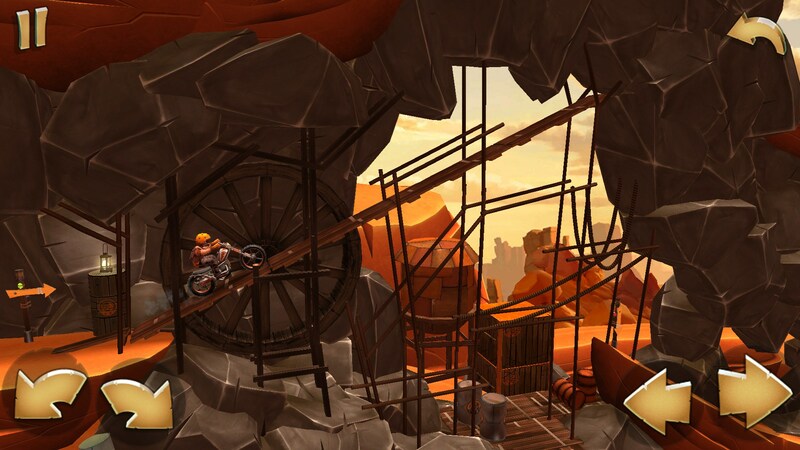 Trials Frontier for Android is… well, if you haven’t heard of Trials at this point then you need to crawl out from under your rock more often. 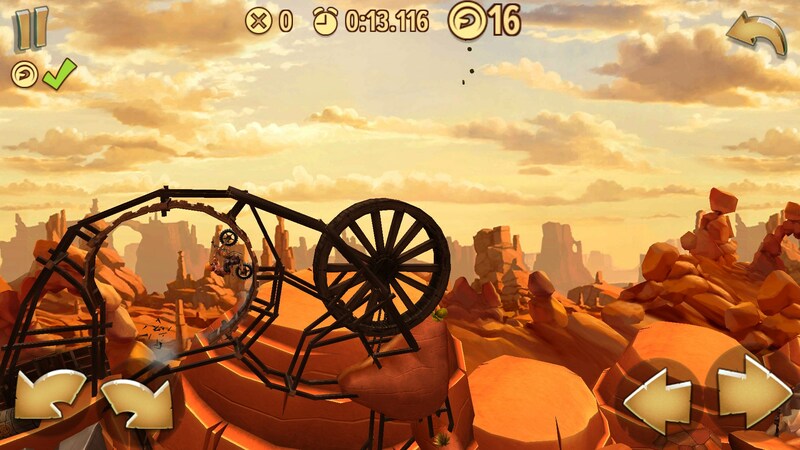 Trials games are physics games with motorcycles. 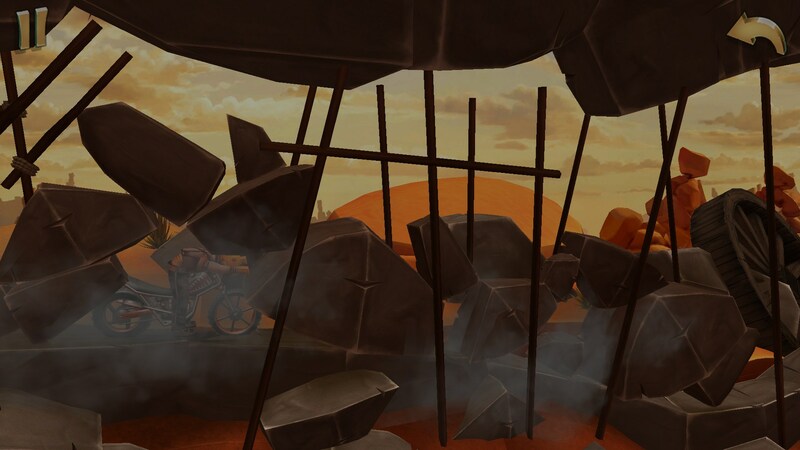 Each stage has a series of jumps, ramps, and other obstacles that you have to guide the motorcycle through in order to advance to the next level. Sounds pretty easy, but it gets really tough. 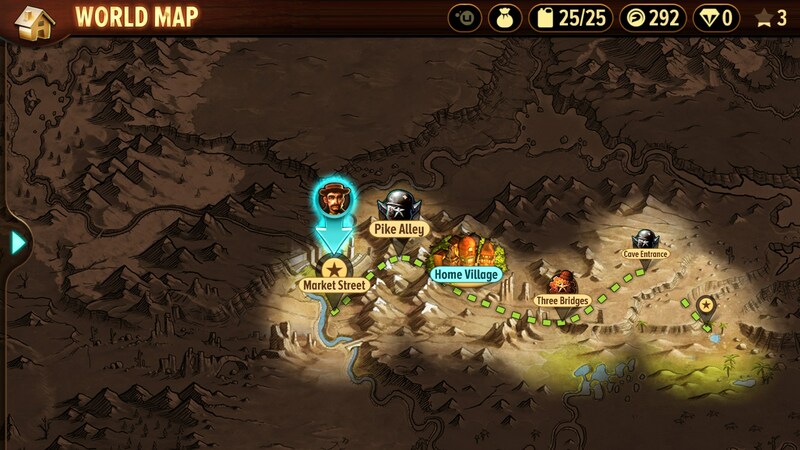 The game has a surprising amount of on-screen buttons for a mobile game, but never did I once lose because of them. For me, this is a huge compliment because touch controls are honestly the bane of any game’s existence, in my opinion. The controls are 1:1 touch responsive, and even the placement on the screen is absolutely perfect. The levels themselves progress at a nice, even pace. Which is good because if you’re not familiar with these games then you’ll probably have a tough time balancing landings. Seasoned players might find the beginning stages way too easy, though. I enjoyed the premise of the game as well. 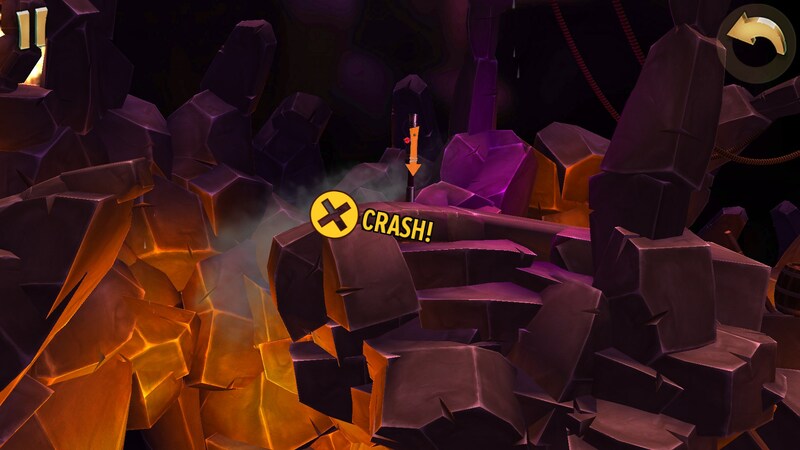 You were crushed under some boulders by another racer. Your bike is totally destroyed, but you’re fine. You meet up with the guy that set you up pretty early on, and the rest of the game consists of you upgrading your replacement bike in order to exact your revenge. Okay, probably not the deepest storyline, but it was fun. 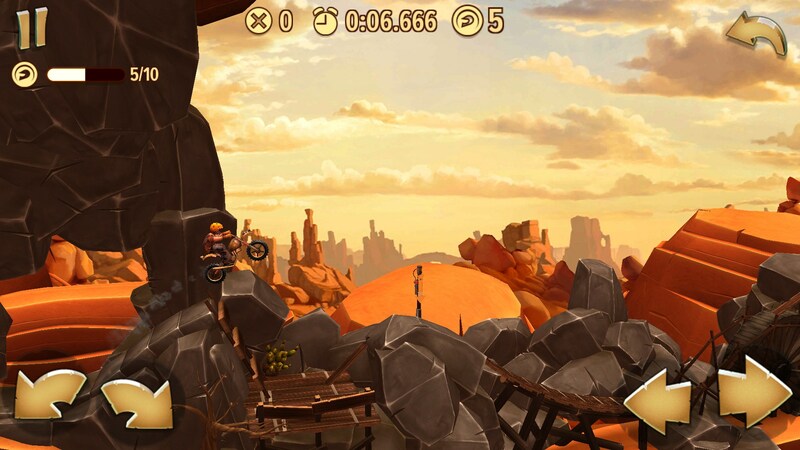 Trials Frontier is another great game by Ubisoft. I first played a game like this in a flash player on my browser back in middle school, and the game just feels like it belongs on a mobile platform.